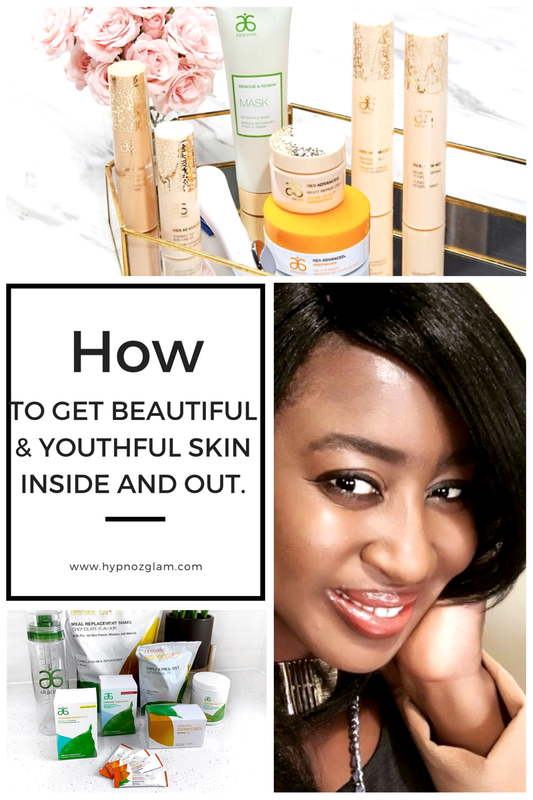 How to get a beautiful and youthful skin inside and out. There may not be a fountain of youth, but the food we eat, the products we use, and how we treat ourselves in general can slow down or even reverse aging. 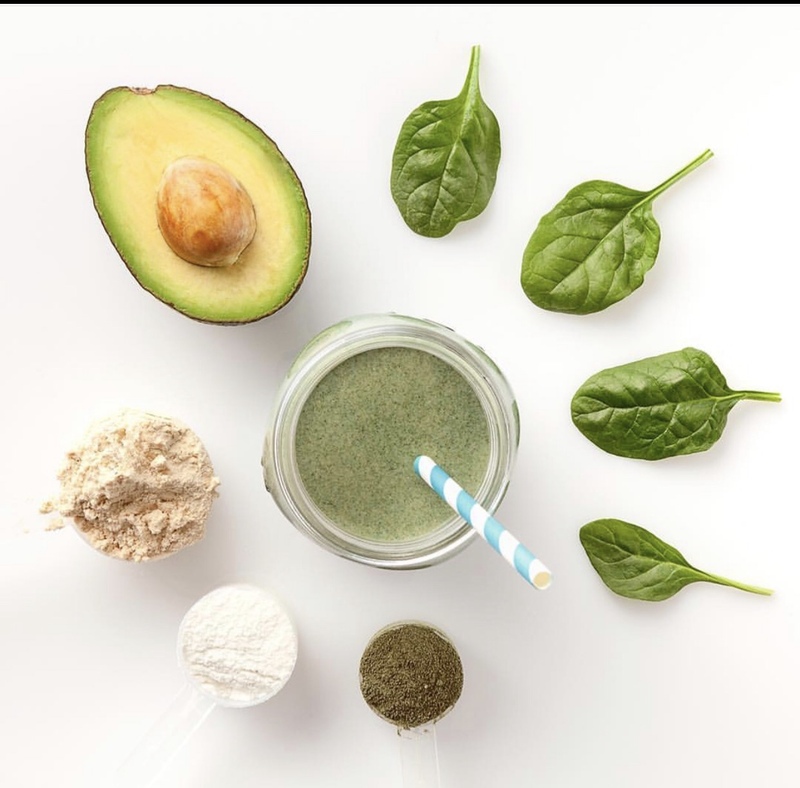 Your body needs the right nutrients to fight off damage and your skin is no different. Nutrients help the cells replicate and have more energy and even rejuvenate your appearance. Processed foods, stress, toxins, and low-nutrient diets will accelerate aging. Even though most of the skin care damages are preventable, as we get older, men or women, we all face the hard truth of seeing our skin go through some inevitable changes. whether it’s genetics or results of illness, or a poor lifestyle habit. 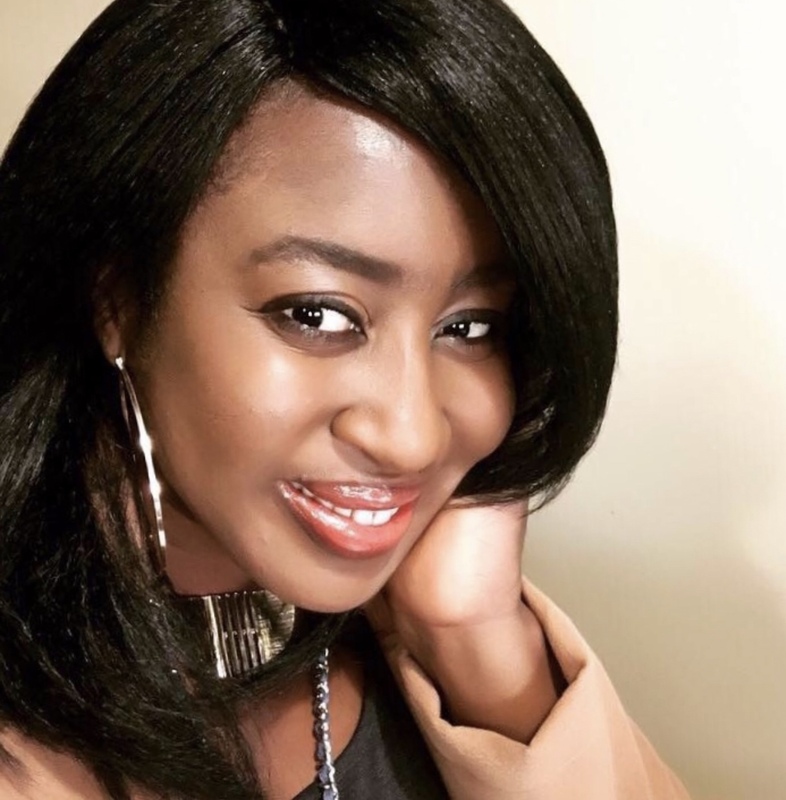 The good news is, most of our skin problems are reversible and we can make better and educated choices for a better-looking, radiant and glowing skin. It’s important to know that our skin, which is the largest and fastest-growing organ of our body, absorbs and reacts to anything we put on it and in our body, bad and good. 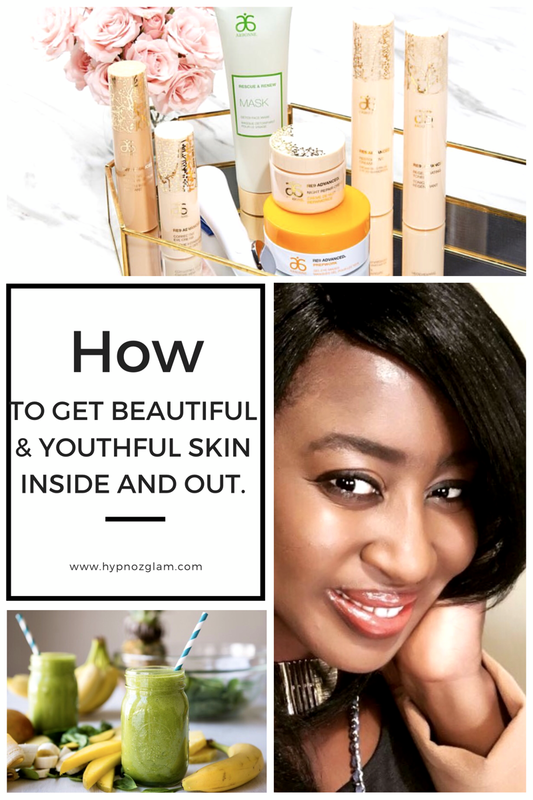 A healthy and efficient skin care routine is as important as a healthy eating and cleansing habit, as I talked about in this article. 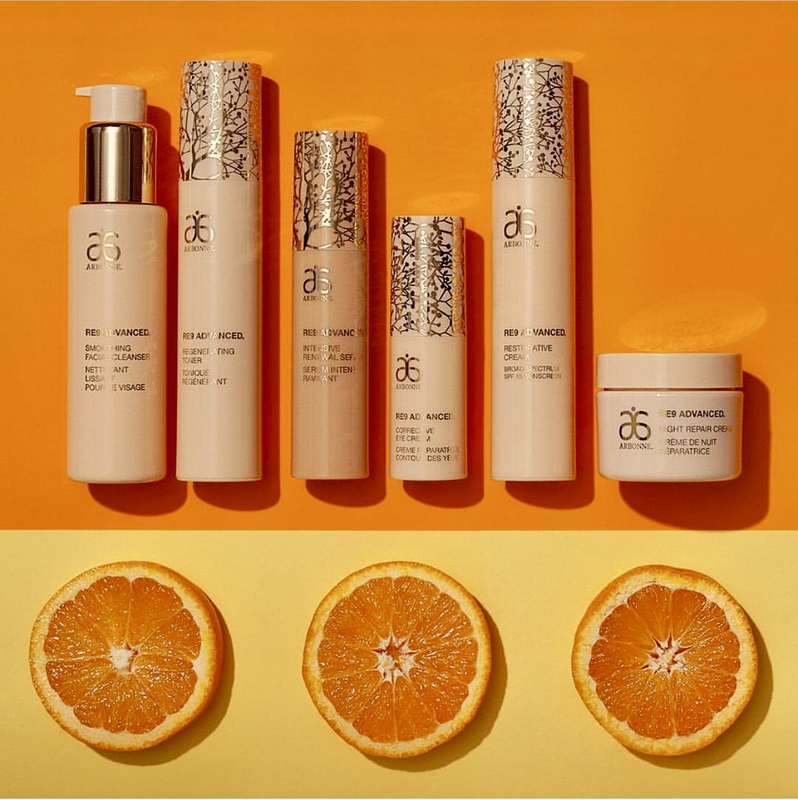 I have personally fallen in love with Arbonne Skincare and this may sound cliché, but the amazing results of these products on my skin are unbelievable and quite noticeable. Their RE9 Advanced Anti-Aging System was developed to address the specific needs of aging skin. On top of that, the RE9 Advanced is formulated cleaner for better, without ingredients such as EDTA and PEGs, which are found in the competing products along with animal-derived ingredients and synthetic fragrance. 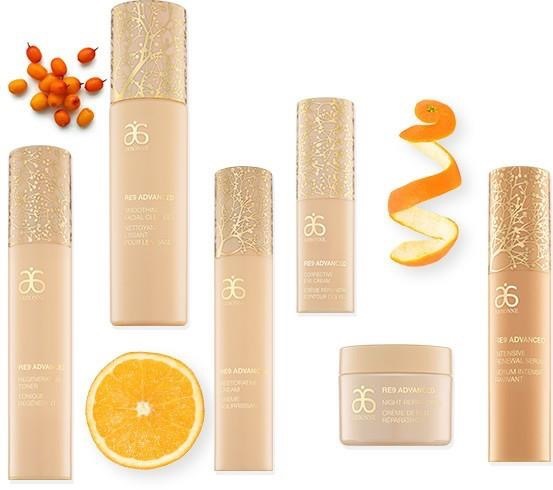 The RE9 Advanced collection delivers the ultimate anti-aging skincare solution! 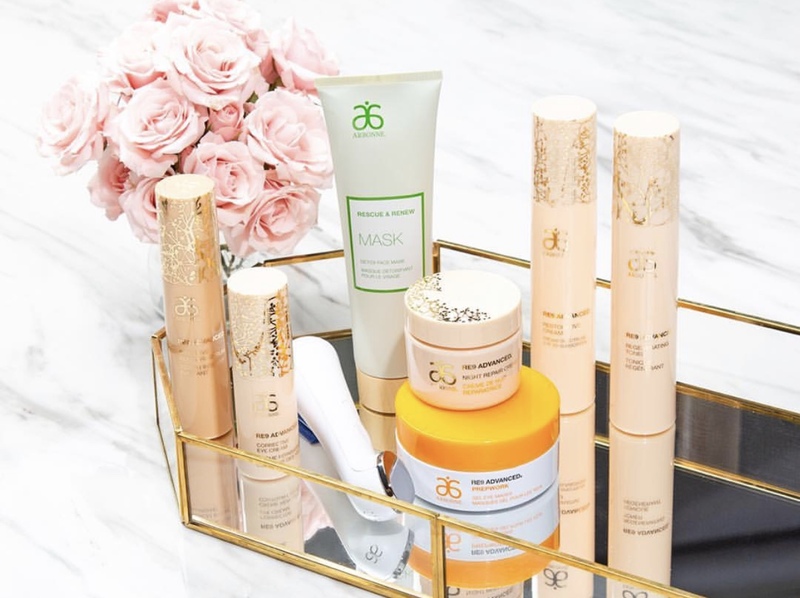 The collection has the Intensive Renewal Serum, Restorative Cream (non-SPF), Night Repair Cream, Corrective Eye Cream, Lifting and Contouring Eye Cream, and AgeDefying Neck Cream. Like I mentioned earlier, the combination of a good skincare and nutrition can truly transform you from the inside out, and I’m more than happy and proud to be a brand ambassador for a company that provides both! 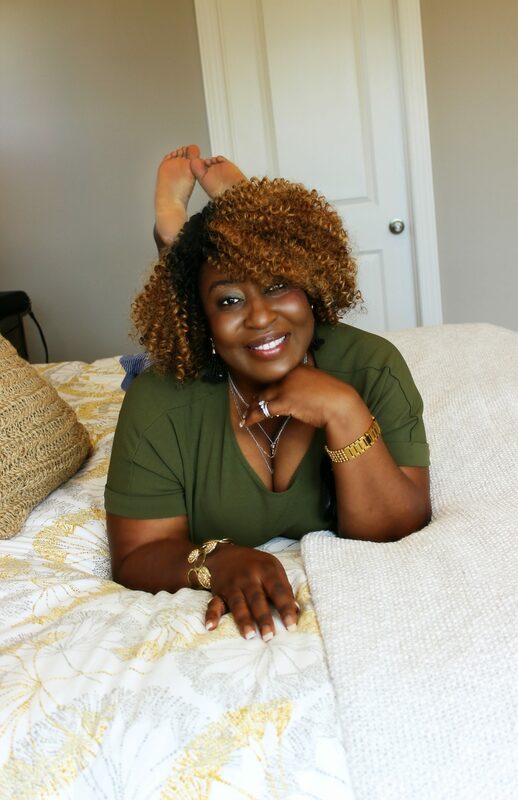 You guys know that I strive to only represent or partner up with brands that I believe in and I think will be a great fit for and of great benefit to my audience. If you want to know more about this amazing product line, you can send me a message @hypnozglam@gmail.com or Click on this link to check out these awesome vegan, pure, and beneficial products. 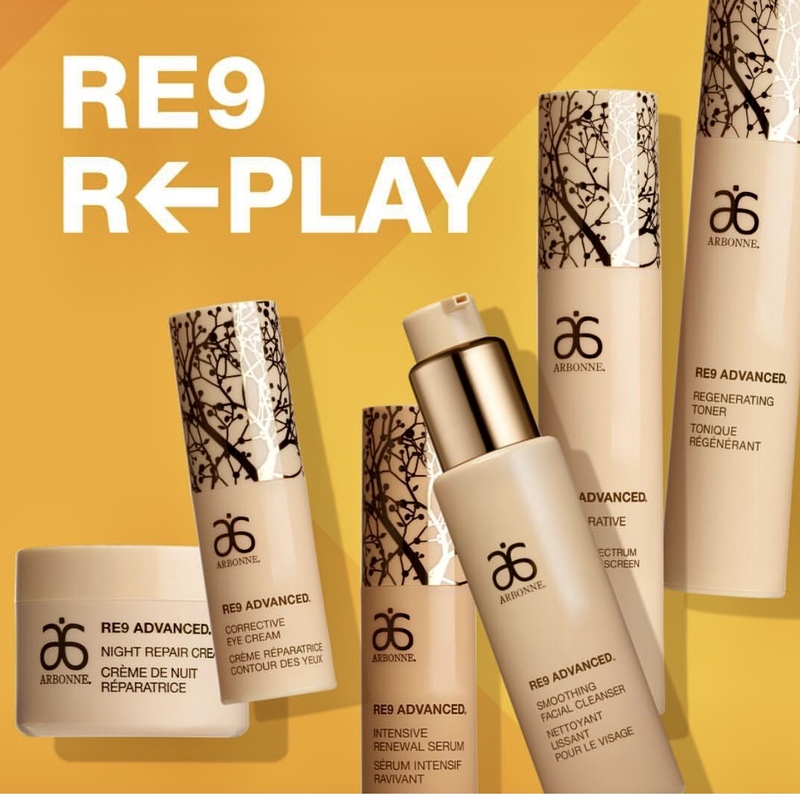 Now, if you want to take advantage of the deep discount of $100 off on the RE9 anti-agin skin care line, you may want to act fast, like right now! I know, it sounds like a car dealership commercial, sadly, the deal is ending tomorrow. Either way, don’t miss out on this awesome brand! Whether you’re interested in the nutrition or skin care line , ask me how you can get 20% or 35% even after the above promotion ends, and I will tell you exactly what to do! 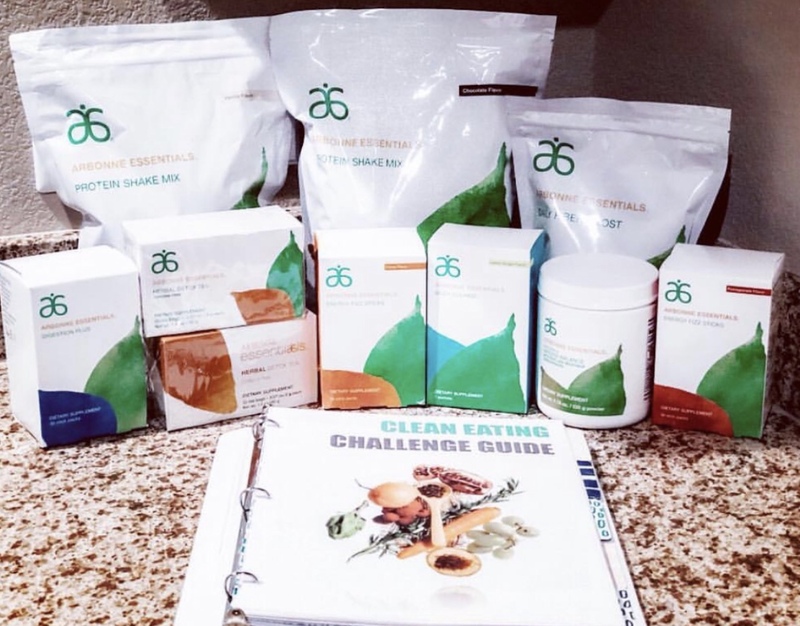 My Journey To Healthy Living! I hope you’re having a great start to the new week. One of my goals in 2019 is to practice a lot of self-care and reclaim my health. Most of the time, when we hear self-care, we ultimately think of the day at a spa, a good massage, a great manicure-pedicure… all of which are really important for any women’s sanity. However, for me, self-care is also making sure I’m reading at least once a day. Self-care is following through my commitment of saving more money. 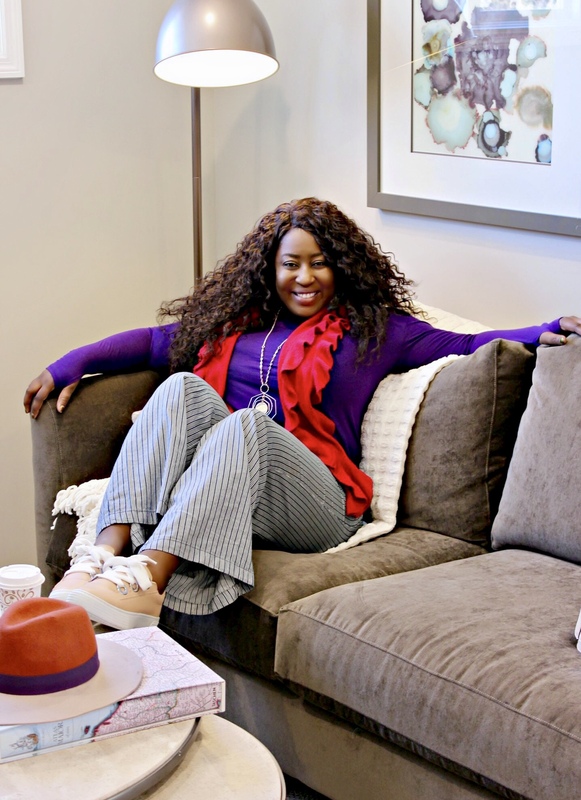 Self-care is giving myself permission to have some alone time, during the day, to reflect, pray, meditate, or to just quiet my mind… And last but not least, self-care is taking good care of my body, my mind, and my soul. 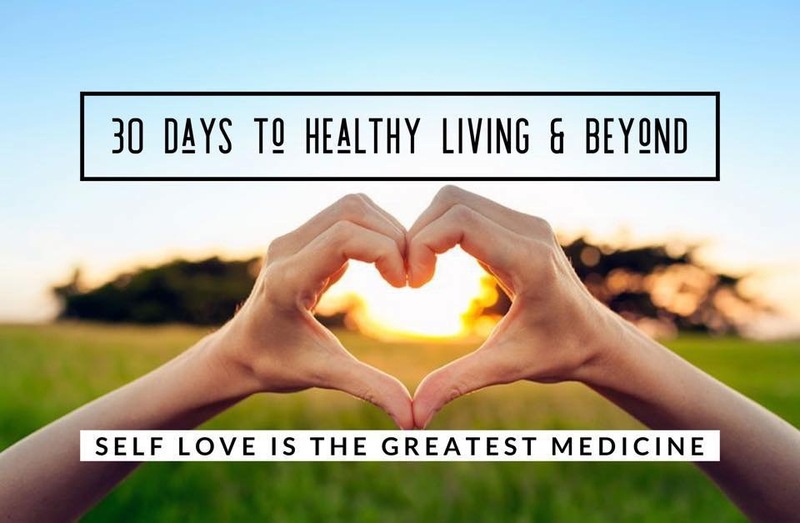 Our health is more important than anything on this earth; and if we don’t take care of our body, treat it like a temple, our health will certainly deteriorate. Sometimes, we even neglect our own health in the effort of taking care of our loved ones and the people we are serving; but before we can do that to its full extend, we must take care of ourselves first; because we just can’t pour from an empty cup, as it would only lead to our ruin. One way I decide to take care of me this year, is to invest in a safe and beneficial nutrition line that will help me boost my energy and cleanse my gut while choosing the right food to put inside my body. Trust me, I’ve done a lot of cleanses, diet programs, you name it! Some were a total waste of time and money. Some of them did work to the extent of only reaching a plateau weight. However, after the many trials and errors and some extensive research, I’ve discovered a new healthy living lifestyle program that is amazing; and I’ve decided to share it with the world! So the first of April, next week, some amazing women have decided to trust and join me on a 30-days cleansing and healthy eating challenge. We are reclaiming our health by investing time, knowledge, money, and intentional actions in ourselves. And if you ask me, no amount of any of these is truly worth our health! While most people think of healthy eating and cleansing as the solution to a weight gain, that is only partially true. 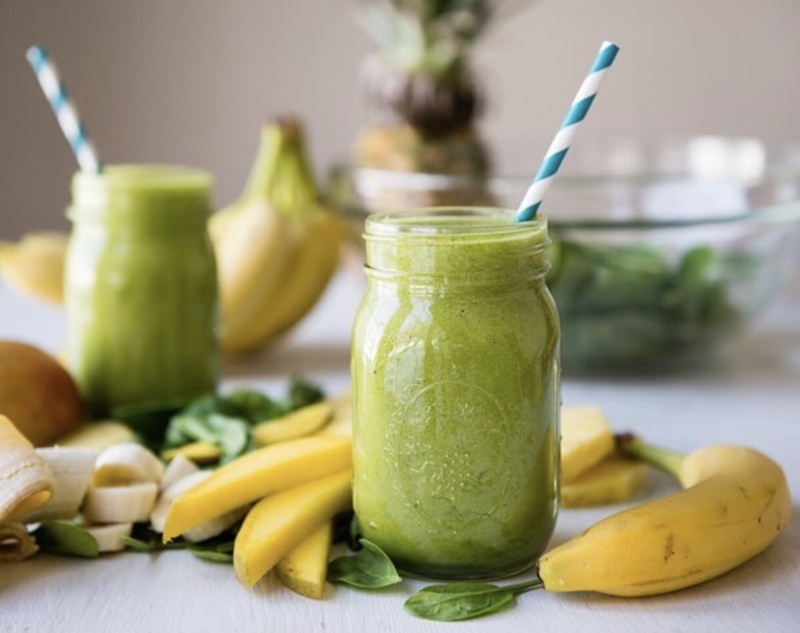 The right cleansing program and products will detox and cleanse your body from toxins and impurities; but it will also help you get your mind right. It basically gives you more clarity, more energy, a clear vision, better sleep, a brighter and tighter skin, a better digestive system, a better performing liver… and the list goes on! If that isn’t a huge step toward a healthier and happier you, I don’t know what that is! As I mentioned earlier, one of my biggest goals this year is not only to commit myself to a healthier lifestyle all around, but to also empower and help other women to do the same. I can’t tell you enough about the awesome feeling that I have knowing that I can or I am actually doing that. I’m super excited to have these incredible and amazing women joining me on this journey; and my mission is to inspire and help as many women as possible (and men too) to reclaim and build their health, to invest in their personal and career growth and to see themselves transformed into their absolutely fabulous and best selves! It all starts with making the decision to make a change, and to bet on yourself. I can’t tell you enough, how proud I am of these amazing ladies that are joining me, for loving themselves enough to say “yes” to this 30 days -and beyond- journey to a healthier lifestyle! It may not be easy, but we know that together, we can do it, and we are looking forward to the amazing transformations. – I will document mine here – We’re giving ourselves the power to love and improve ourselves because we are worthy of a healthy life. Would you join my tribe? Would you commit to a healthier lifestyle? Would you let me help you? Send me an e-mail at hypnozglam@gmail.com and I will be more than happy to assist you. Remember, it starts with YOU! The Holidays are most definitely in FULL swing now – with the past weekend full of shopping from Black Friday doorbuster to it now being Cyber Monday. I hope all of you have been having great luck getting all the perfect gifts for you and your loved ones. As promised, here are some more steals I came across especially for Cyber Monday. So take a peak & get shopping! – Ulta: over 180 offers only online! Thanksgiving is creeping upon us; and while it’s hard to believe the year is almost over, there’s no other feelings greater than celebrating the holidays festivities with loved ones. I know many of you are preparing for a Thanksgiving celebration; and whether you’re planning on spending time with family, friends, or alone, I wish you all a joyful moment. That been said, when it comes to what to gift the host of the day, I want you to do something different than flowers or a bottle of wine this year. Not that there’s anything wrong with flowers or wine. In fact I love them :-), but there’s always room for a change. Spicing things up a little bit isn’t actually a bad idea, and your thanksgiving host will hug you a little tighter for thinking about her self-care.- With no further ado, let’s take a look at these 10 beauties gifts that will sure put any host or anyone for that matter (including yourself), in a festive and lovely mood. – Loss of firmness and elasticity . 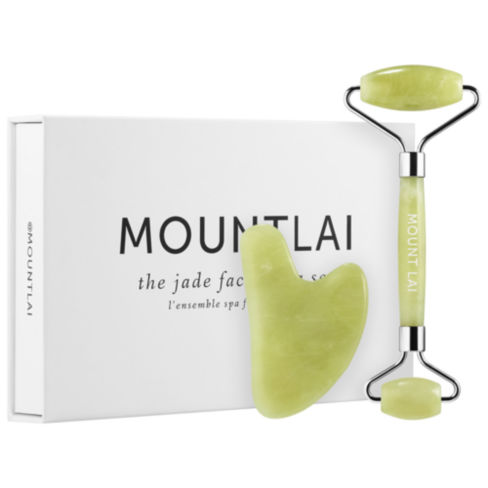 The Jade Face Roller has a cooling effect on the skin, promotes drainage and reduces facial tension. The Jade Gua Sha Tool aids in the lifting and smoothing of the skin, leaving the face brighter after use. Both work together to enhance your beauty rituals and pair perfectly with a serum or facial oil for better absorption. All the tools you need for a luxurious facialconveniently packaged in a giftable box. have been used since the seventh century to help release facial tension and remove negative energy. For extra healing, relaxation and inflammation, place your tools in the refrigerator for a few minutes before use. BUY THIS KIT HERE – Other Skin gym to consider HERE, HERE, HERE and HERE. 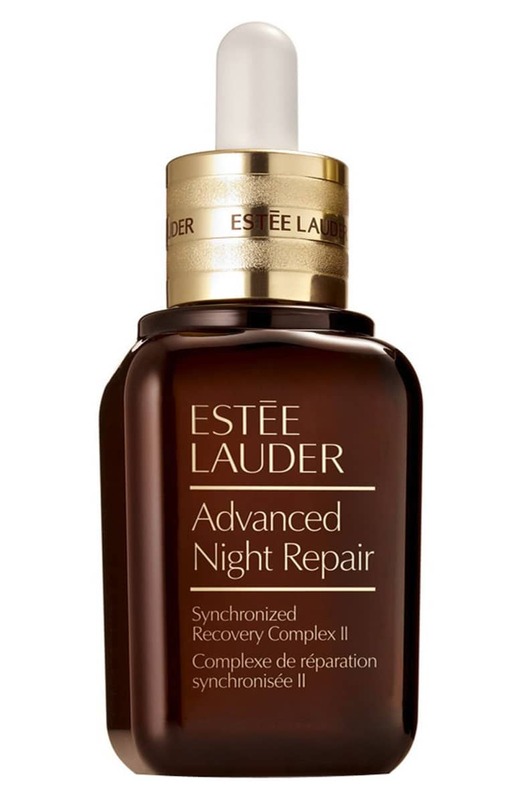 I love Estée lauder products and many of you, who have used or heard of this brand know that it’s the real deal. 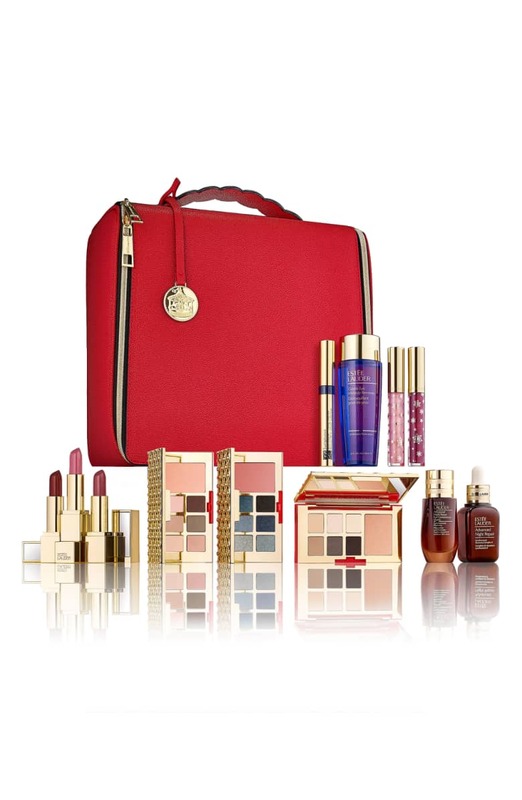 This Kit is another limited-edition deluxe set of beauty essentials for just $68 with your $45 Estée Lauder purchase – a $440 value. You can’t beat this deal. Buy it now before it sells out. This is a powerful night time renewal for radiant, youthful-looking skin that instantly adds radiance and intensely hydrates. It’s for all skin tones. BUY HERE – Other Serums that you may love HERE, HERE, HERE and HERE. 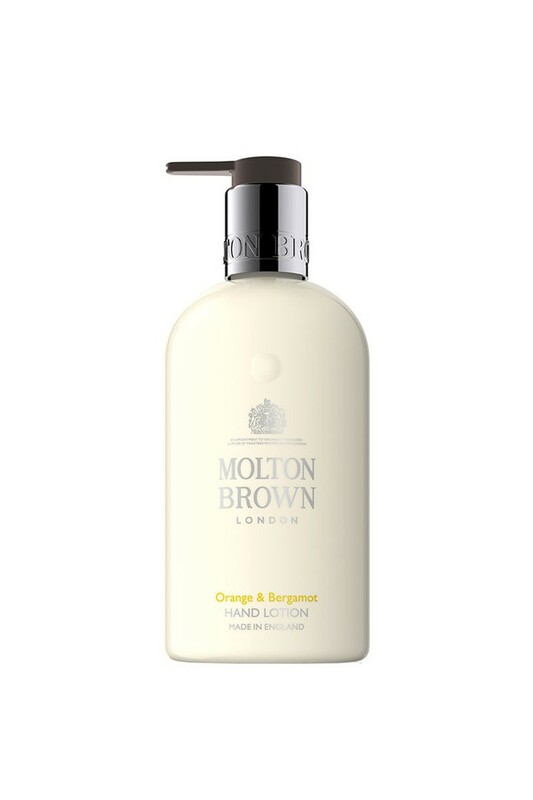 This luxury hand wash is infused with bright Sevillian orange, mandarin and fragrant neroli. Citrus aromas accent a floral heart leaving you or your loved one with a delicate fragrance and luxuriously moisturized hands. Let’s face it. If you are to gift that special person a lip balm, it has got to be a luxurious one. One that makes her think about how kind and generous you are, anytime she applies it and feel her dry lips transformed into more hydrated and kissable lips. Right?! Right! Thinner than any other area of the face, the lips are virtually defenseless against subtle changes in wind, temperature, and dryness; thus requiring special attention. The Lip Balm is a luxurious and intensely reparative formula that works on contact to soften roughness, relieve discomfort, and help rejuvenate seriously dry lips. 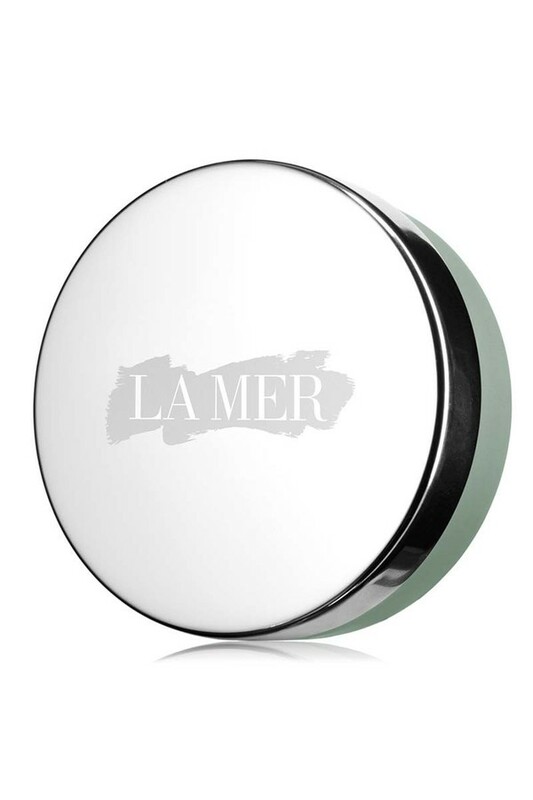 A potent concentration of La Mer’s nutrient-rich Miracle Broth™ renews the delicate lip area while a patented Lip Lipid Complex delivers moisture and strengthens lips’ moisture barrier to help prevent further damage. It’s flavored with cool, refreshing mint. 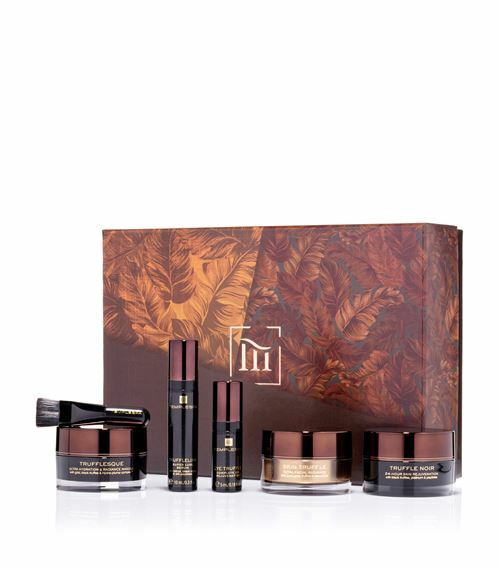 Take her skincare regimen to new luxurious heights with the Absolute Truffle gift set from Temple Spa. The collection of award-winning products works together for day-long radiance and a rejuvenated glow. 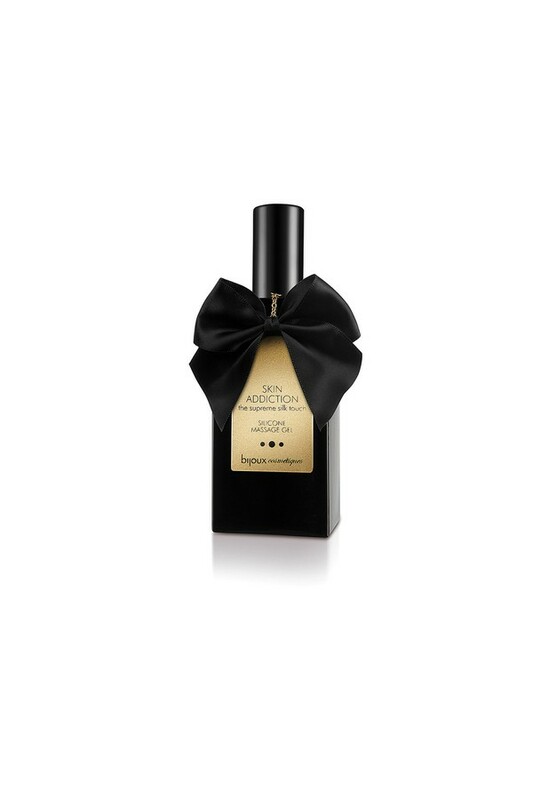 Black summer truffles, champagne, cocoa and strawberry extract, all rich in antioxidants, combine with miracle peptides to deliver a veritable facial feast. Foot care can be a daily challenge, but this podiatrist-recommended system makes it easy to maintain healthy tootsies while you shower. The wide, gentle inner bristles massage your tender soles, while the stiffer outer bristles smooth rough skin and calluses, all the while stimulating blood circulation. Shaped to cradle the foot, the contoured bristles offer an invigorating massage and extra cleaning power for the bottoms and sides of your feet (including the often-neglected areas between the toes), without having to bend over. Just a few moments to connect with yourself in the morning or evening can be transformative. 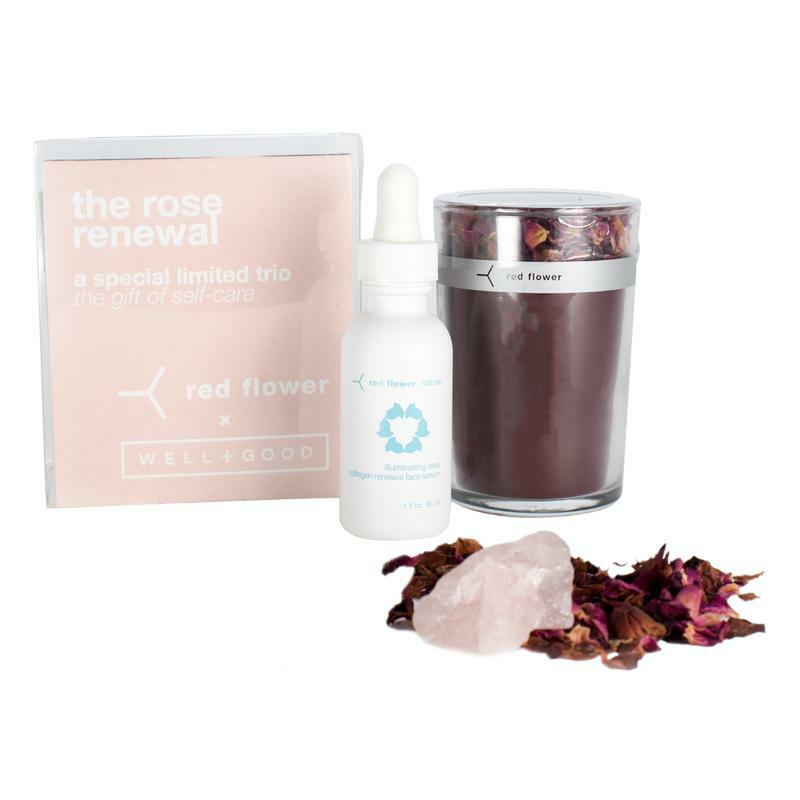 Well+Good x Red Flower co-created this powerful, beautifying ritual to inspire a space for self-care in three luxurious steps. The Rose Renewal will help activate your senses, melt away stress and illuminate your skin with the healing vibrations of rose quartz crystal and damask rose. To be used as a bathing ritual in the tub or a glow-boosting ritual at your vanity. This product is deal for all skin types,and is also effective for mild-eczema. The moroccan rose petal topped candle has pure flower essence fills a room with the generous scent of just-picked flowers. Moonlit Skincare is dedicated to overnight skincare and sleep wellness. At night, the skin’s protective hydrolipid barrier weakens, allowing for greater penetration of ingredients. Up to 75% of the Human Growth Hormone is secreted during deep sleep. HGH is essential for skin tightening, cell renewal, bringing new cells to the surface and pushing the old ones out (think age spots, scars). 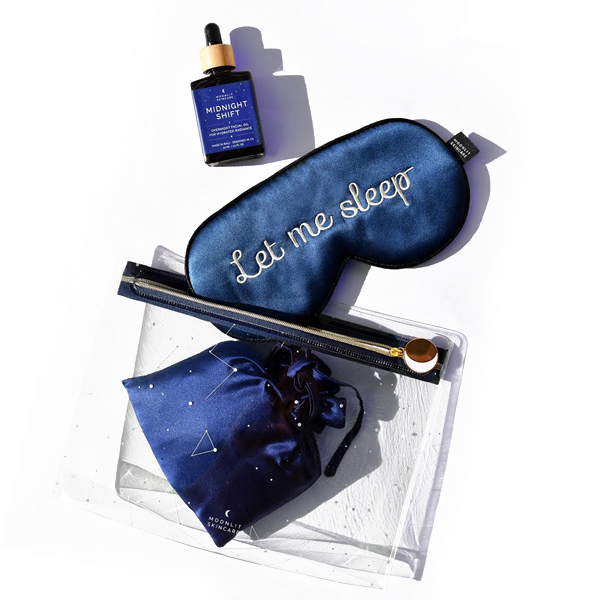 Designed to sync with the science of sleep, Midnight Shift Overnight Facial Oil is dedicated to promote a simple and effective regimen that delivers results overnight. Become addictive. The Skin Addiction massage gel makes the perfect addition to your sensual moments. The feel of silk of this massage gel creates the most luxurious and long-lasting experience for you and your love one. There’s no need to worry about the presentation of your gift. 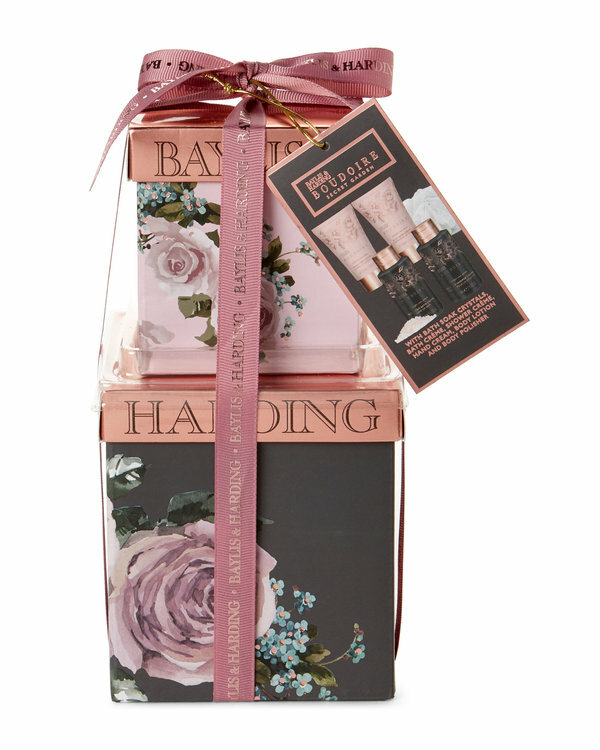 This 6-Piece Midnight Rose Petals Body Care Gift Set is ready and will make the most scented and thoughtful gift of the day… and it is so affordable. I hope you guys find this guide helpful. Make sure to check back often for more gift ideas and holiday deals. Can I just say that I’m in love with my @wooshbeauty products? 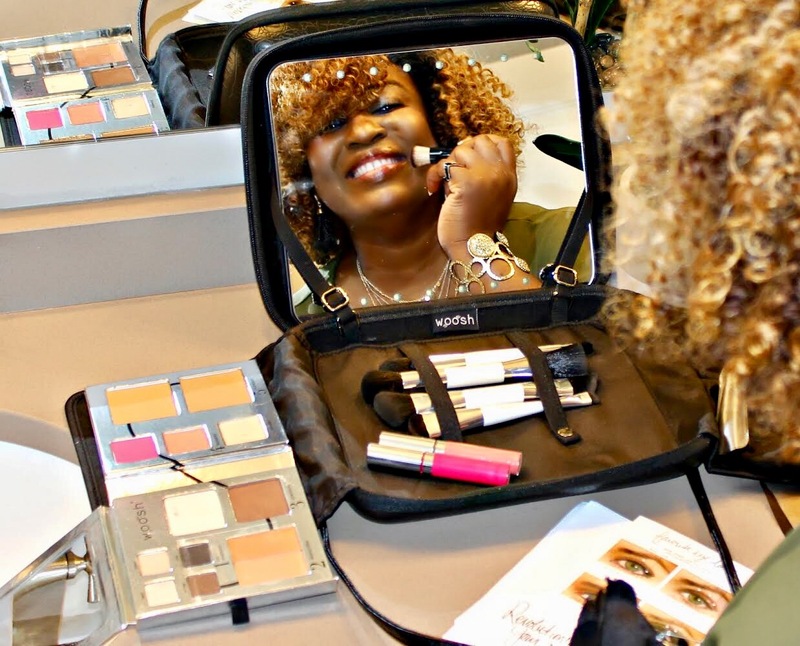 This Fold Out Face palette makes my makeup routine so much easier, and I achieve this fresh look in less than 15 minutes. For a girl like me who is not really big on makeup and hate spending a lot of time trying to beat her face, this is a life saver. It comes with daily routine instructions too, and I can’t complain. What do you think? Do you like this everyday natural look that I achieved with this palette? Thank you so much for reading and have a great start to the week!